Best Western Toni Inn is now happy to offer online packages available to all of our website visitors. 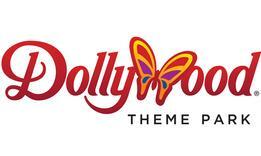 Please click the link below and start deciding on any number of combinations for attractions and shows throughout the Pigeon Forge ,Gatlinburg, and Sevierville area. 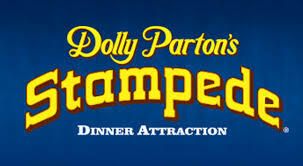 Choices include Dollywood, Dolly Parton's Stampede, Ripley's Aquarium of the Smokies, The Hatfields and McCoys Dinner show, and many more shows and attractions to choose from. You pick when, where, and what you want to see, and then book everything with your room included. One stop shopping for your vacation planning experience.